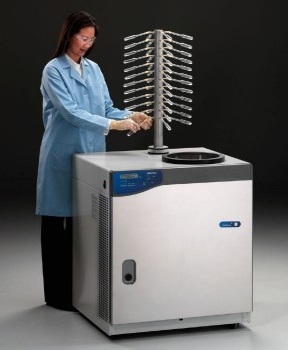 The FreeZone 18 Liter and -50 °C Console Freeze Dry System presented here is an example from the wide family of FreeZone systems, designed to handle the lyophilization needs of research as well as pilot plant laboratories. 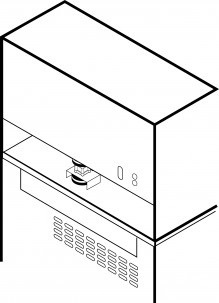 Benchtop and mobile console models are offered in the FreeZone line. 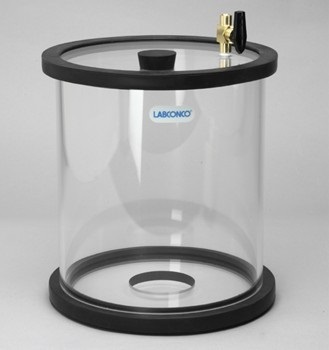 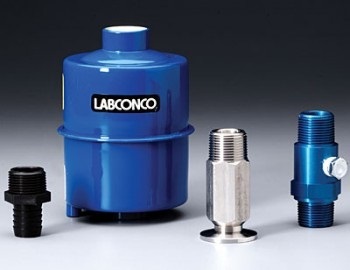 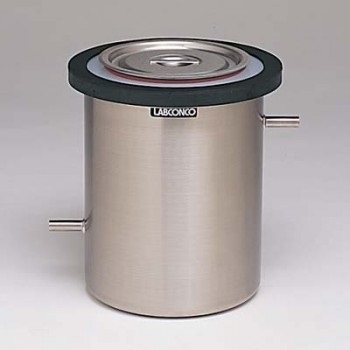 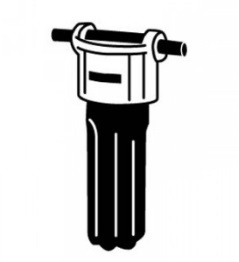 Collectors that reach -50º C are available with capacities from 1 to 18 liters. 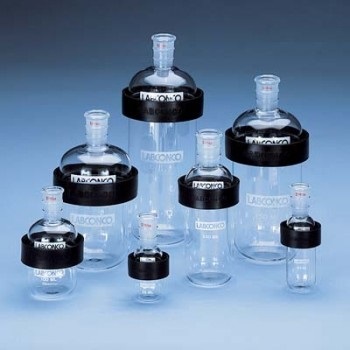 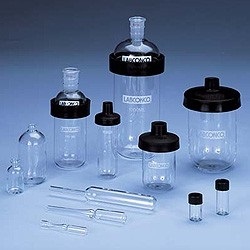 Cascade systems in 2.5, 4.5, 6 and 12 liter collector capacities that reach -84º C are ideal for freeze drying samples with low eutectic temperatures, including ones containing acetonitrile. 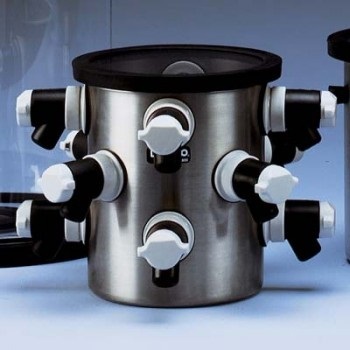 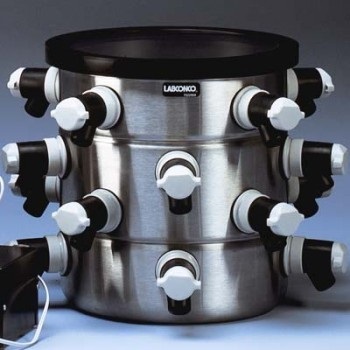 Cascade systems in 4.5 liter collector capacities that reach -105° C are ideal for freeze drying samples with ultra low eutectic temperatures, including ones containing dilute amounts of methanol or ethanol. 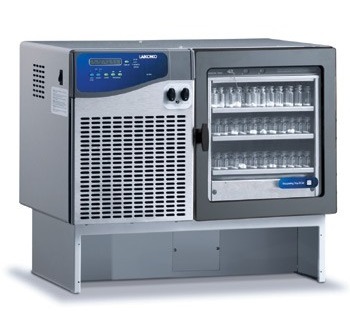 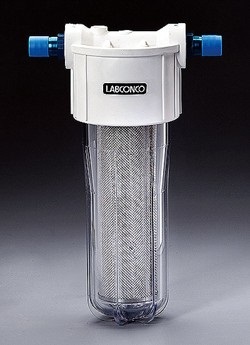 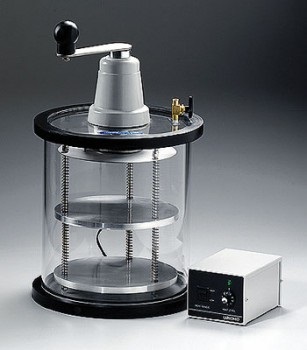 The FreeZone 18 Liter – 50 °C Console Freeze Dry System is designed for samples in aqueous solutions. 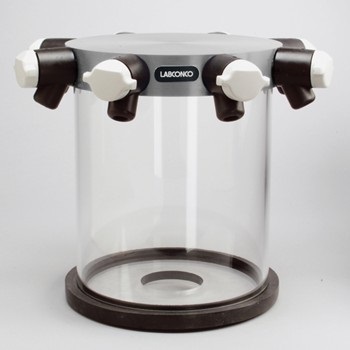 The FreeZone 18 Liter Console Freeze Dry System removes 10 liters of water in 24 hours. 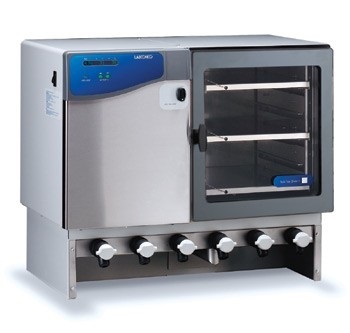 Includes brushed stainless steel and epoxy-coated steel exterior; stainless steel collector coil and chamber, LCD that displays system operating parameters, set-up parameters and alarm messages, a 1 1/2 hp CFC-free refrigeration system, LED vacuum and temperature wave graphs; patented moisture sensor; vacuum control/break valve; rear-mounted RS-232 port; automatic start-up switch for collector cool-down and vacuum pull-down with manual override switches, hot gas defrost and switch; retractable collector drain line, 3" diameter port for connection of drying accessories; rear-mounted electrical receptacle for vacuum pump connection and a 3/4" OD vacuum connection. 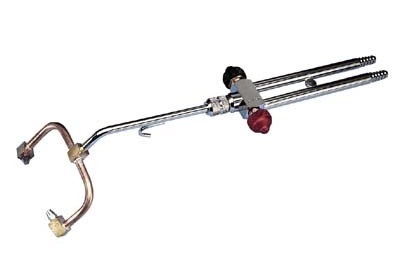 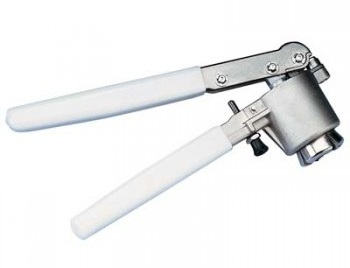 Three feet of 3/4" ID vacuum hose and two clamps are included. 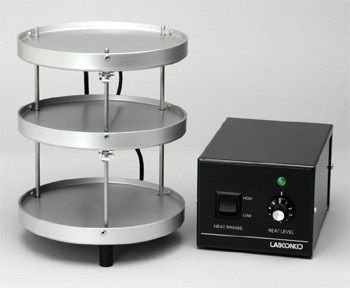 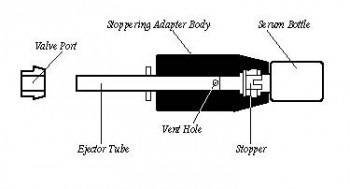 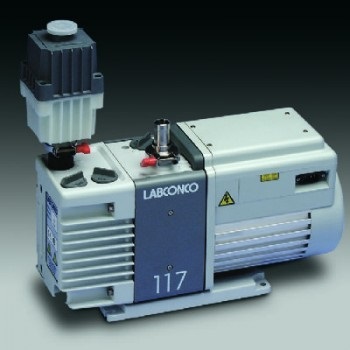 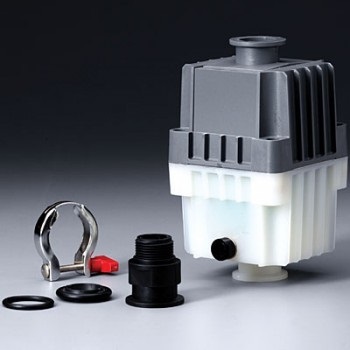 A drying chamber or tray dryer as well as a vacuum pump must be ordered separately.